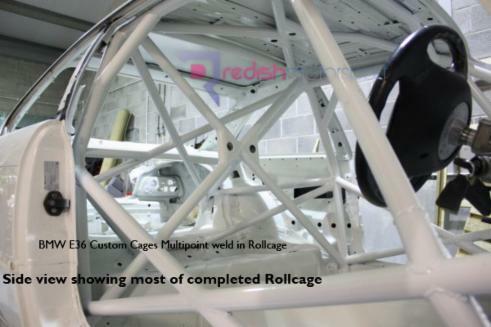 The car was then prepped inside and fully painted to take it to a 'better than factory' interior finish: (At this stage, the car was still planned as a Track car and therefore wasn't having a rollcage). 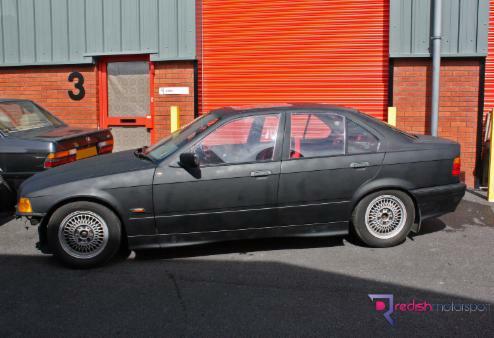 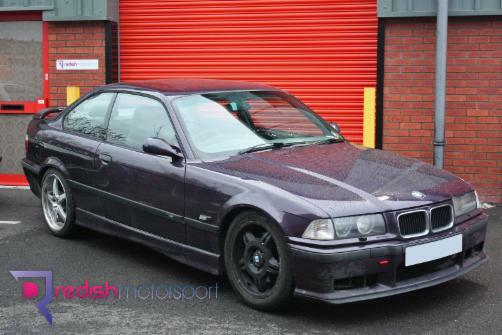 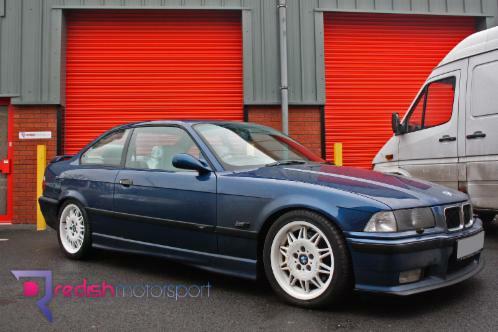 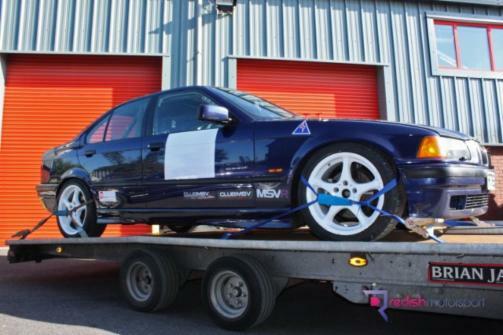 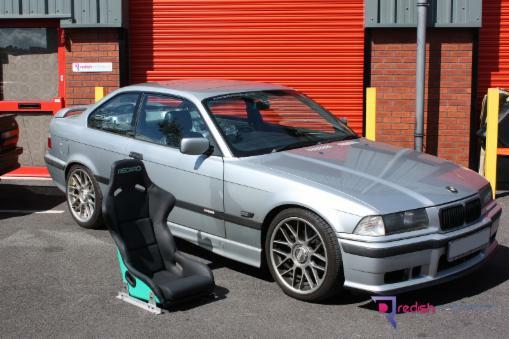 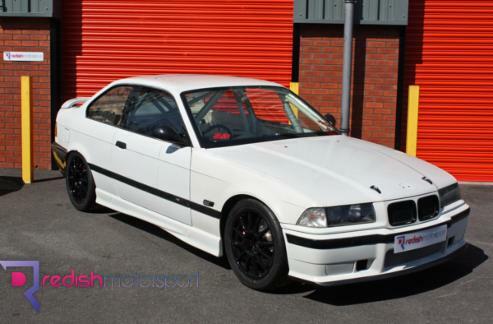 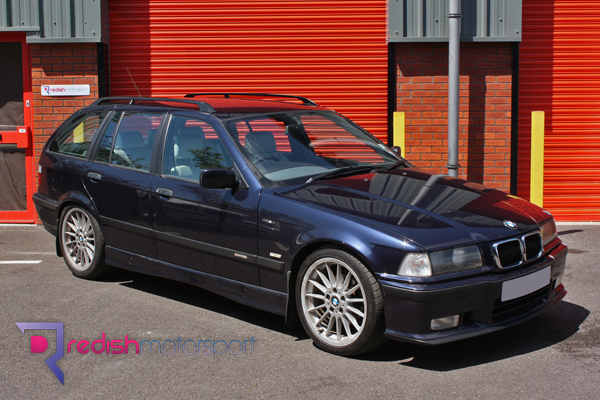 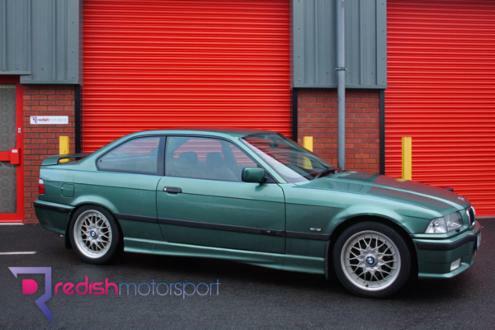 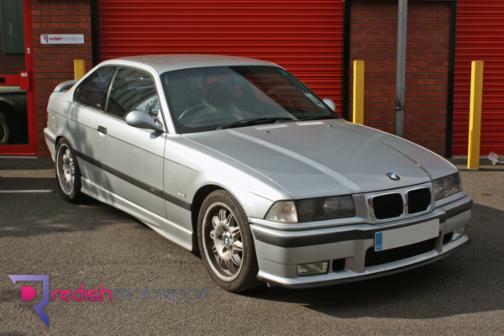 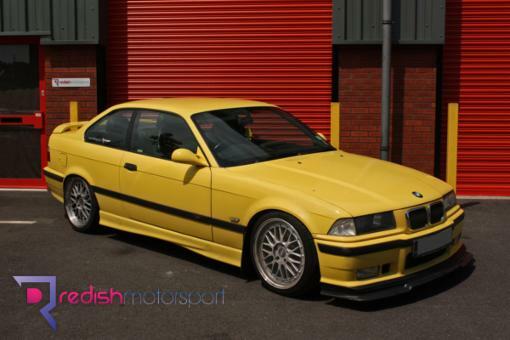 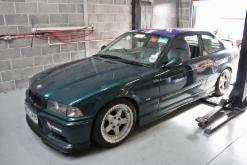 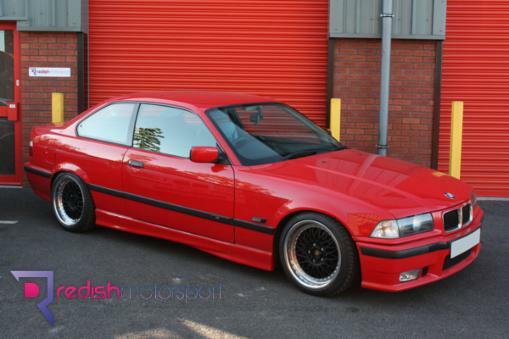 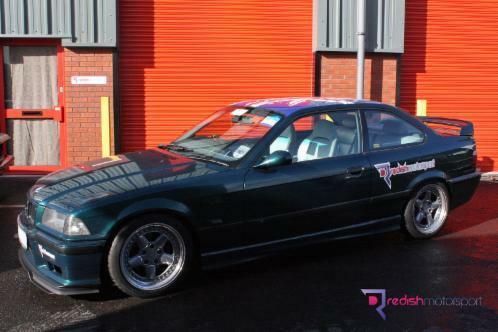 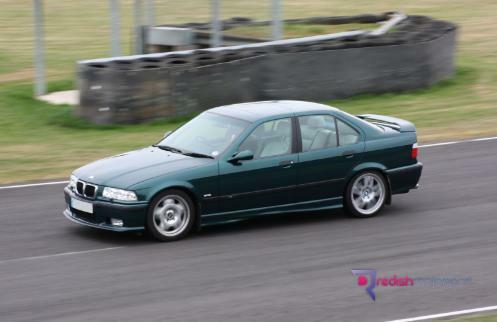 Just after the interior was painted, the project evolved from a Track car build to a Race car build as Matt wanted the option to race this M3 should he wish. 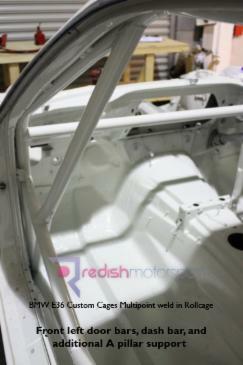 Side profile mocking up door bars. 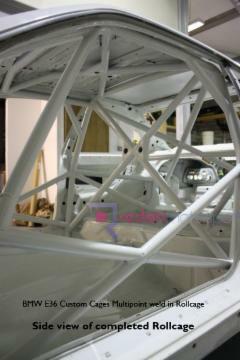 Front suspension turret bracing gusset. 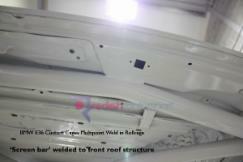 Upper Screen bar tied into the roof. 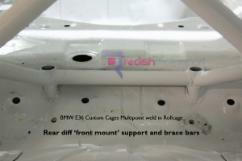 Diff carrier support (1 of 2). 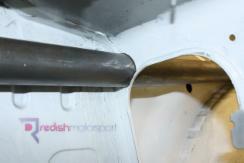 Front Triangulation bars going through the bulkhead to the suspension turrets. 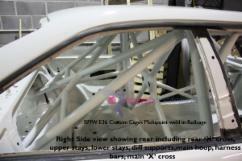 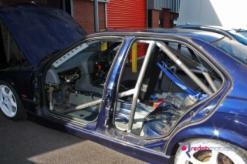 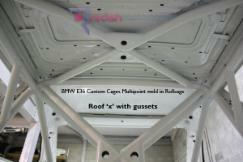 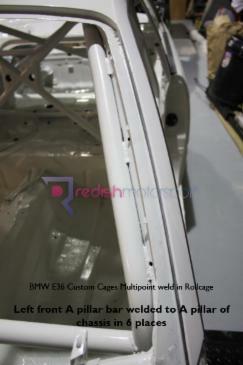 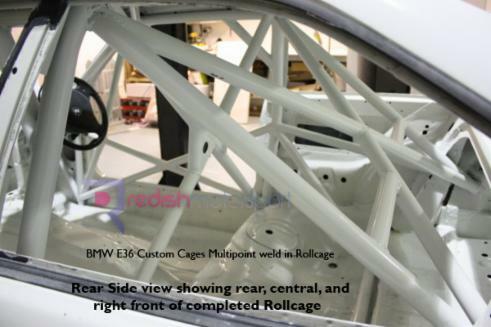 Front cage 'A' section tied into the car's 'A' pillar inside & outside. 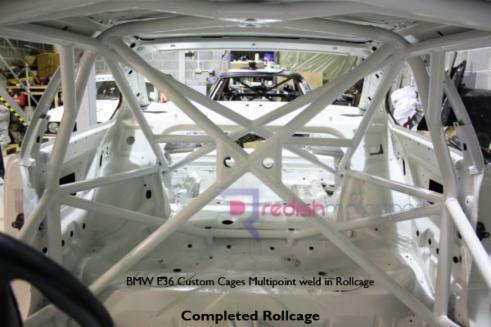 Cage completed and off to the bodyshop for paint. 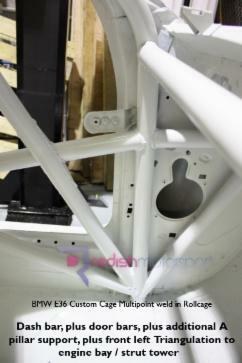 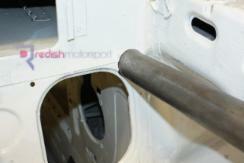 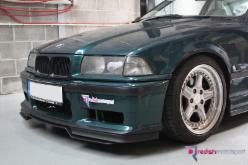 The car was then sprayed in the factory Alpine White 3. 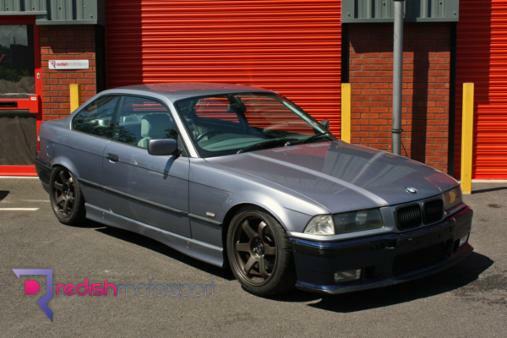 In for MoDiC diagnostic for Airbag system & DME, Rear pads & sensor, complete mechanical check over & report, Aircon work, various other small jobs.